The Home Performance Coalition works with accrediting bodies to offer continuing education units at our regional and national events. During online event registration, you will be prompted to indicate the CEUs that you are interested in receiving at the event, as well as your certifying body membership numbers. When you arrive onsite at the event and check in at registration, you’ll receive a name badge with a bar code, which contains your CEU information. Please have the session assistant scan your badge after each workshop or session that you attend. Verification of your attendance will automatically be sent to the applicable certifying bodies. CEUs for each session will be listed on the conference website and onsite on the Day-at-a-Glance, the conference’s daily schedule. Do you need verification that you attended the conference? You must attend at least nine workshops/sessions at the national conference and five sessions at a regional conference to receive a Certificate of Attendance (Please note that the general session is not eligible for credit). Your certificate will be sent to the email address you provided at registration. At the conclusion of a session or workshop you have attended, ask the session assistant to scan the bar code on your conference admittance badge. Certificates of Attendance are emailed after the conference, to the email address provided on your registration. Certificates of Attendance do not list the specific sessions attended. A transcript lists all sessions that were attended at the conference, including the session title, date and session length. A transcript of courses is available for purchase at registration and is emailed to the attendee approximately two weeks after the event. A transcript is recommended to provide to continuing education accrediting bodies for CEUs not provided by the Home Performance Coalition and that require verification of attendance. If you would like to purchase the transcripts after you have already attended an event, please contact ExpoTrac at (401) 766-4142. Only transcripts from 2011 to present are available. The American Society of Home Inspectors, Inc. (ASHI) is a not-for-profit professional society established in 1976. 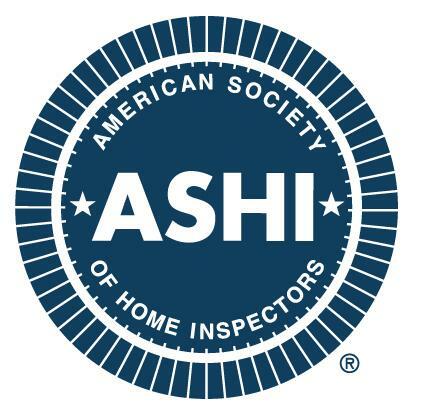 Membership in ASHI is voluntary and its members are private home inspectors. ASHI's objectives include promotion of excellence within the profession and continual improvement of its members' inspection services to the public. The Building Performance Institute, Inc. (BPI) is located in Upstate New York, and has been providing certifications to building trade workers since 1998. The BPI staff and network provide an infrastructure for delivery of certification services nationwide. BPI certifications go beyond those typically provided by individual trades by utilizing the “house as a system” concept as the foundation for each job designation. 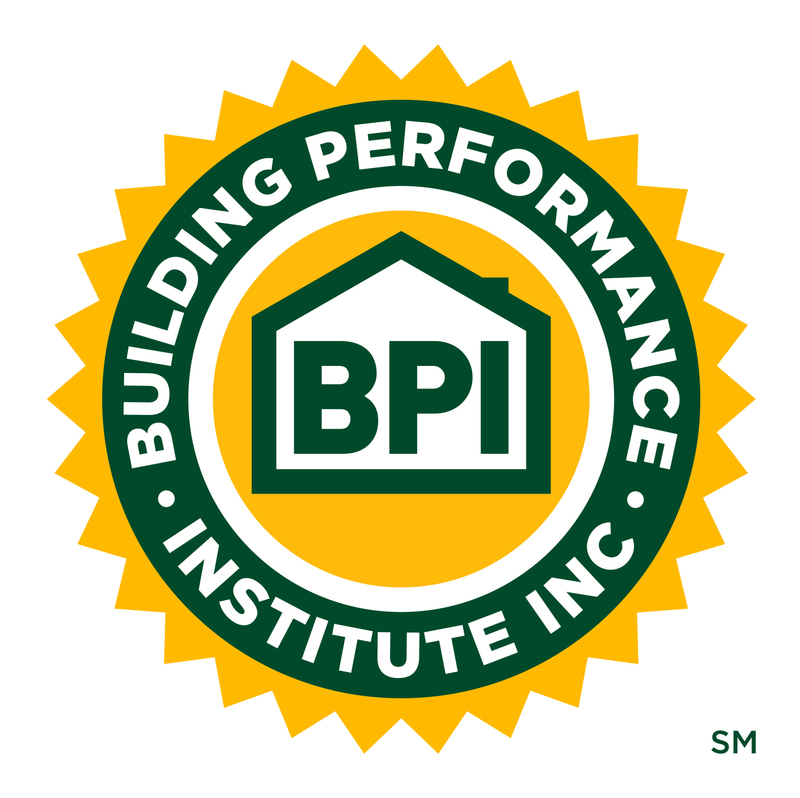 BPI certified contractors are tested on their building science knowledge skills as well as their ability to apply BPI's standards. 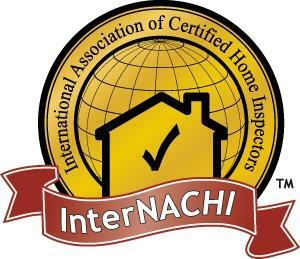 International Association of Certified Home Inspectors (InterNACHI) is a nonprofit organization that is devoted to maintaining the highest standards of the trade. InterNACHI certification requires that inspectors pass an inspector examination, take a Standards of Practice quiz and adhere to those standards, complete a Code of Ethics course and abide by that code, and attend continuing education courses to maintain certification. The National Association of the Remodeling Industry (NARI) brings together people who work in and with the remodeling industry, belonging and growing by learning from one another. NARI has an inclusive, encompassing purpose: to establish and maintain a firm commitment to developing and sustaining programs that expand and unite the remodeling industry; to ensure the industry's growth and security; to encourage ethical conduct, sound business practices and professionalism in the remodeling industry; and to present NARI as the recognized authority in the remodeling industry. For years, the HVAC industry has struggled to combine a variety of technical skills and knowledge into a standard testing program that represents the entire industry. NATE changes all that. As an independent, non-profit coalition of industry leaders, North American Technician Excellence (NATE), provides comprehensive, nationwide testing and certification for HVAC technicians. As a result, many groups benefit. Consumers' opinions of the HVAC industry are raised. The supply of qualified technicians grows. And technicians themselves have a reason to reach higher and take even more pride in the job they do. Everyone with a stake in the industry reaps the rewards.